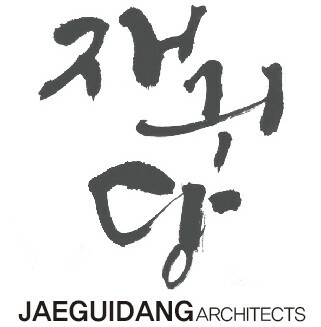 Over the last 10 years or so, Korea has transformed itself from mainstream global emulator to innovative design leader. Once known for following international trends, the country now produces its very own brand of inimitable design and craftsmanship. 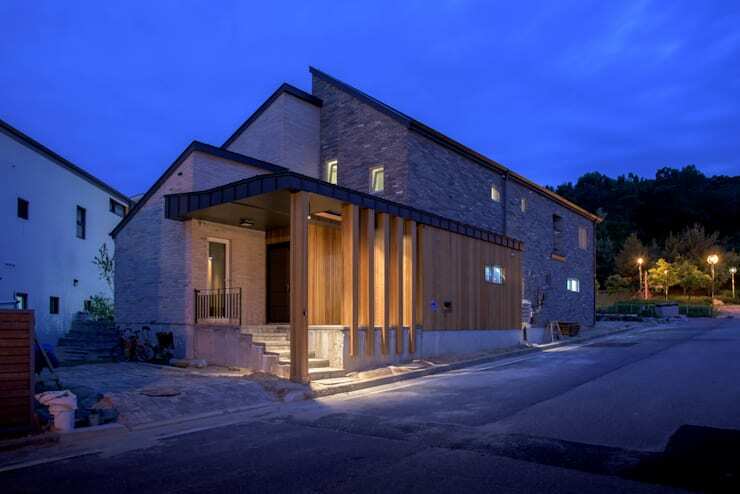 Here at homify we're going to today take a peek at some of the best dwellings from our Korean experts. From simple and austere to luxurious and impressive, there is something to suit every taste! 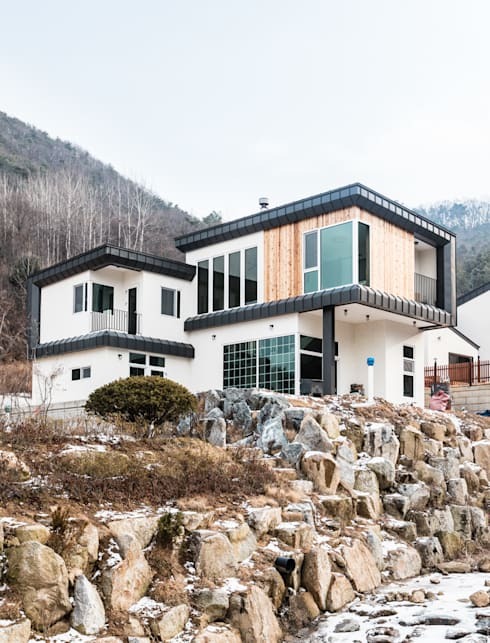 Whether you're planning to build a new home, renovate an existing one or would simply like to check out Korea's finest houses, you'll want to read on below! 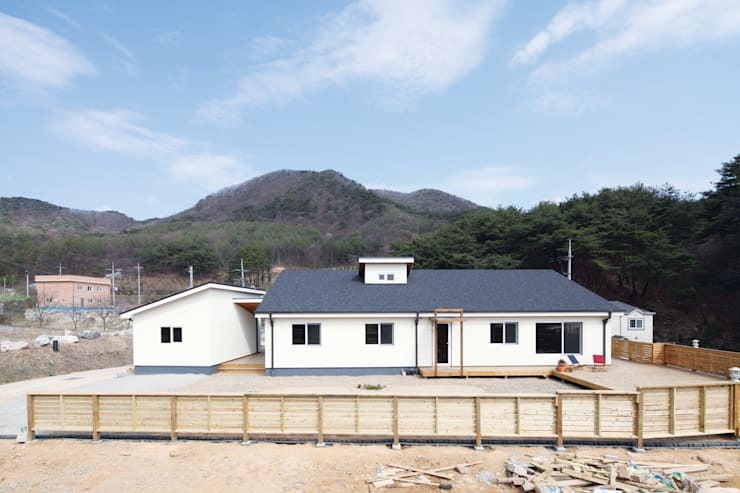 This L-shaped house boasts a naturally calm and peaceful look, with an outdoor terrace that is perfect for taking in the incredible natural scenery. 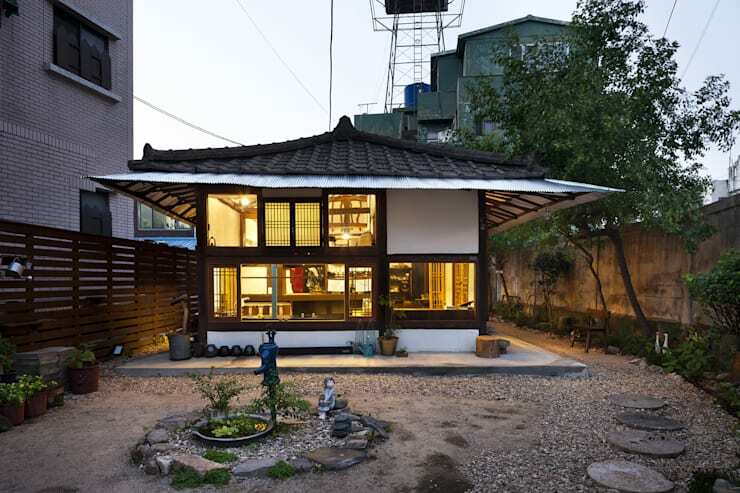 What do you think of this characterful house? Going back even further in time, this compact abode was built in 1964, but has been preserved and wonderfully renovated. Perhaps you fancy something a little more modern? This next dwelling offers a new take on tradition, with a stone exterior and plenty of contemporary timber tones throughout. Unique, elegant and modern, this property offers occupants two-storeys of classic, alluring and bright aesthetics. 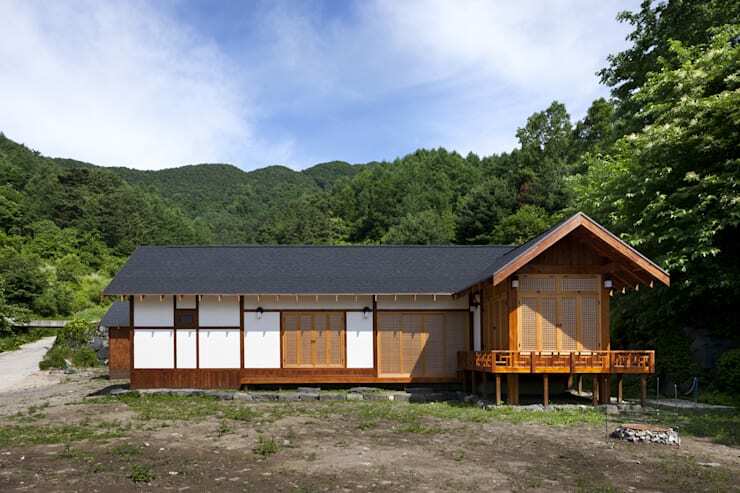 One of my personal favourites, the timber facade is warm and wonderfully inviting. Boasting two different tones, this white and charcoal home is effortlessly chic, while ensuring the exterior is characterful and charming. 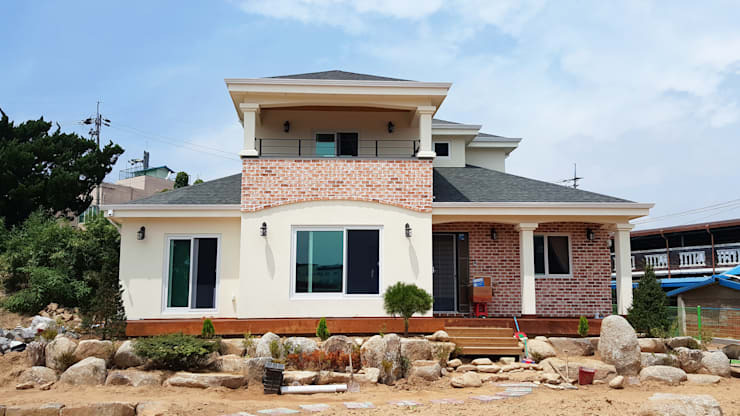 Large and traditional, this modern yet timeless abode is great for families, with large interior spaces, and unity with the exterior environment. Sometimes simple is best. 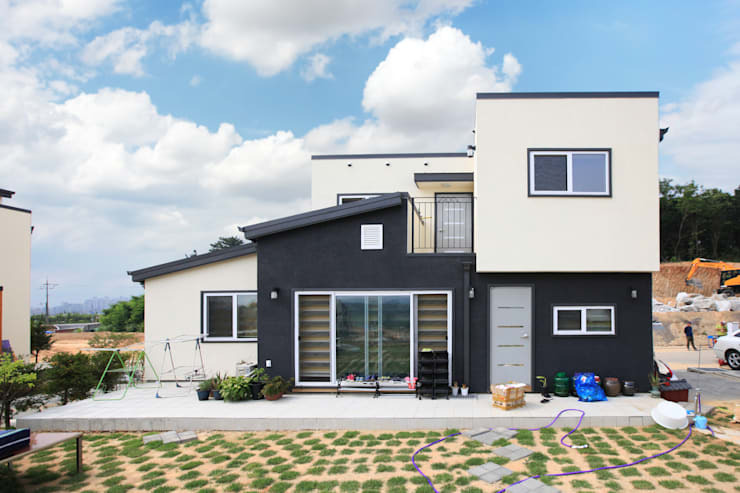 This one-story home offers an austere yet inviting aesthetic. The grey roof breaks up the all-white exterior, with the potential to personalise the ambience. 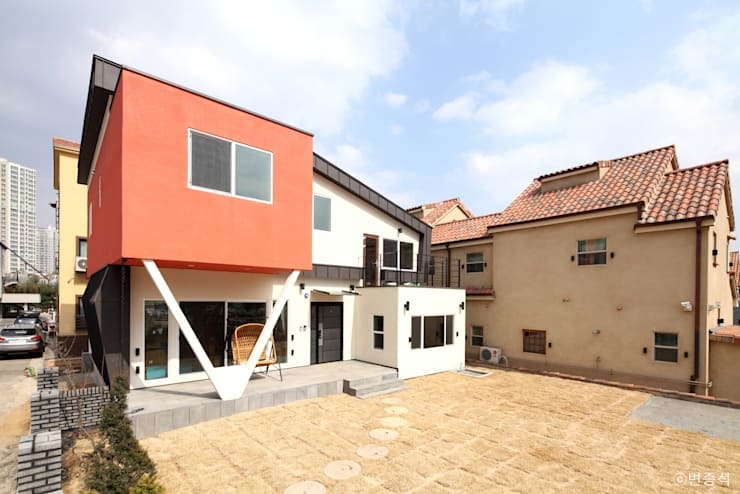 The architects of this eclectic home have opted for a bright orange facade, angular forms and an interesting, unique design. Want to make a statement with your home? This is the one to do it! 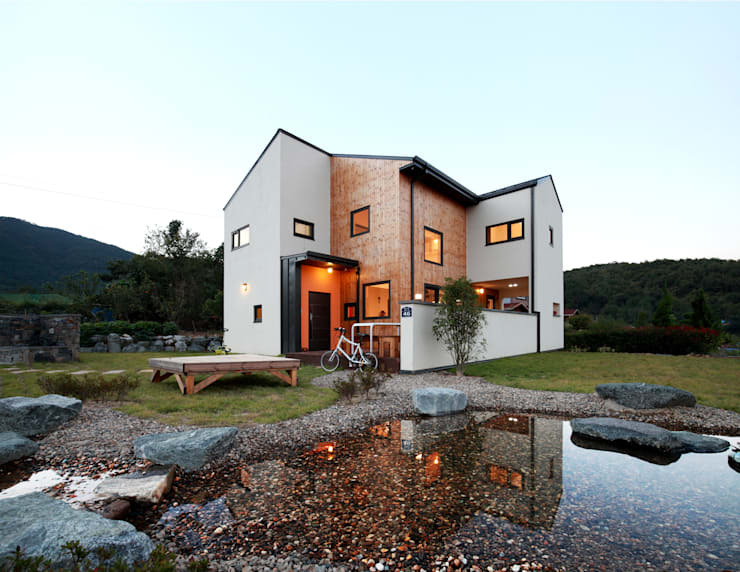 Cube forms, monochromatic tones and timber elements are elegant, stunning and sure to impress. The last house we're taking a look at is one of the most impressive. 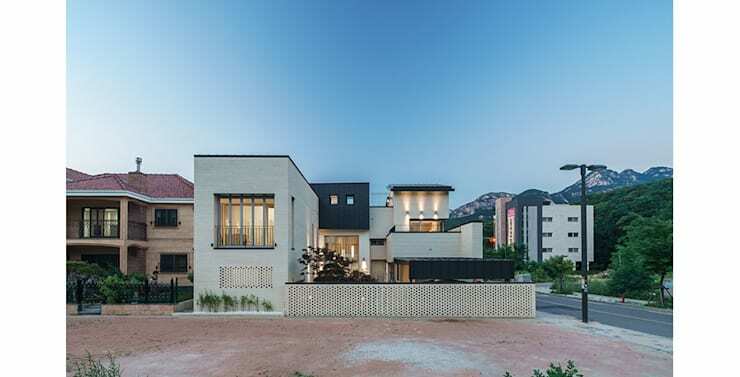 Architecturally designed to make the most of the striking landscape, this two-storey dwelling is sure to stand the test of time with its iconic angles and elements. Did you have a favourite home? Let us know your top pick in the comments below!